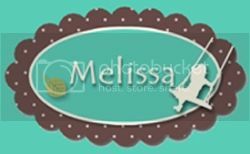 Porch Swing Creations: Craft Project Central - Kinda Eclectic Gift Set! This wonderful project was created by Boni! 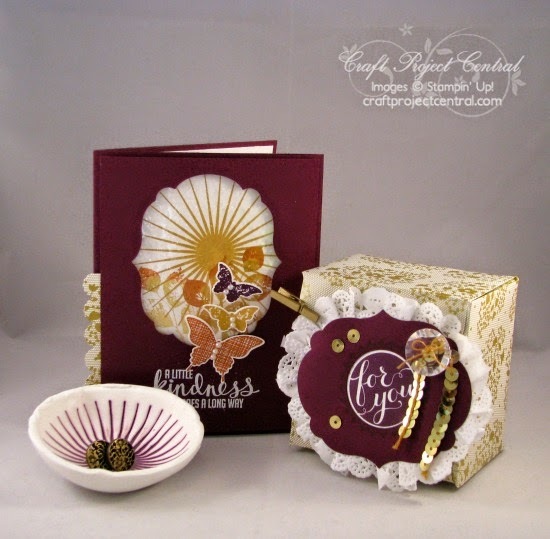 If you enjoyed this project, head over to Craft Project Central and leave her a comment! If you would like to subscribe to September's Craft Project Central simply click HERE to sign up! And don't forget to check out all of the other fabulous projects while you're there!